Zone 3. 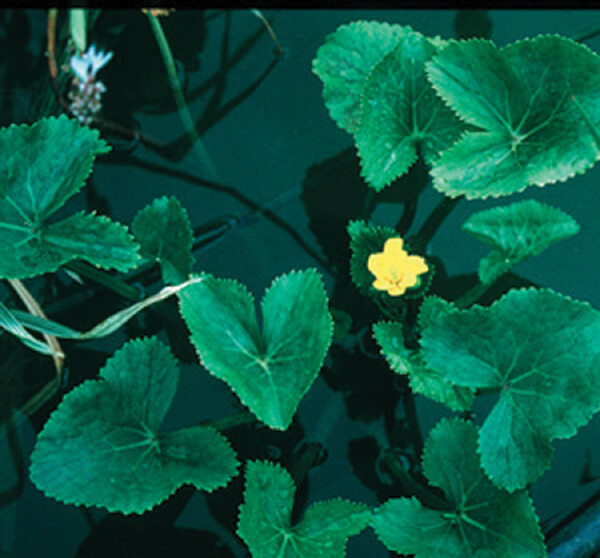 Marsh Marigold. Intense golden-yellow flowers brighten the pond in early spring. Prefers cold climate, light shade or cool running water. 1' tall.